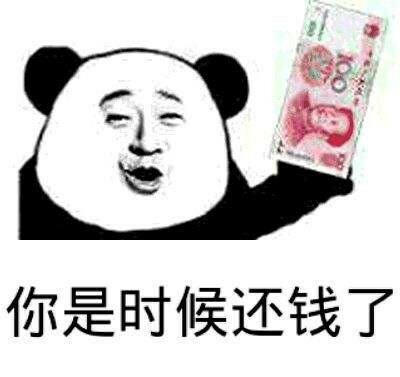 ﻿ 通过借钱这事，真的很容易看到一个 - Powered by Discuz! Powered by Discuz! X3.4 © 2001-2013 Comsenz Inc. GMT+8, 2019-4-20 04:53 , Processed in 0.404274 second(s), 32 queries .